Thank you, Saratoga Construction. What a great crew! Thanks for taking the time to help your neighbor in need. Because of you, we are able to stretch our money even further, enabling us to help more people who are elderly, disabled, low-income or veterans with their repairs. 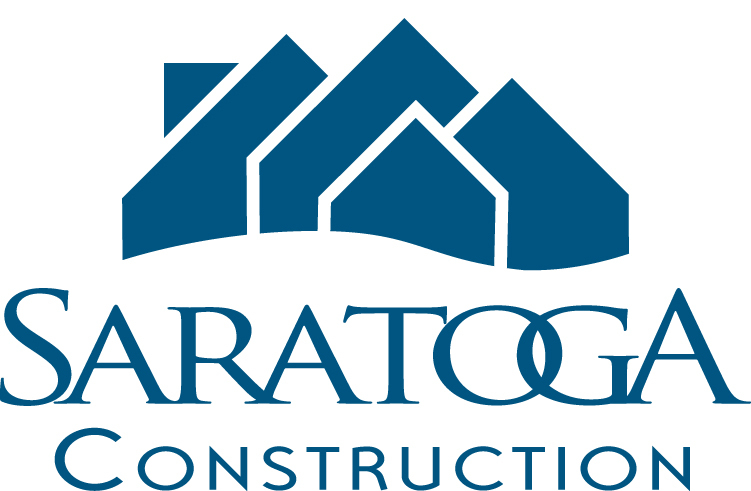 – Michelle Larkin, Executive Director, Rebuilding Together Saratoga County Inc.